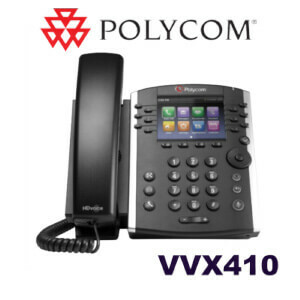 The Polycom VVX 410 is an expandable VoIP phone with HD voice and SIP interoperability. Support for up to 12 line appearances and available attendant consoles give you more controls over callers and extensions. 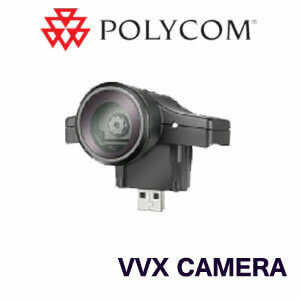 For hands-free telephony, connect a headset to the RJ9 port..Echo cancellation and background noise reduction technology cleans up the already crystal-clear HD voice. 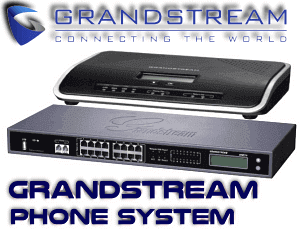 Conference through the full duplex Speakerphone or chat through the headset, all with amazing audio quality. 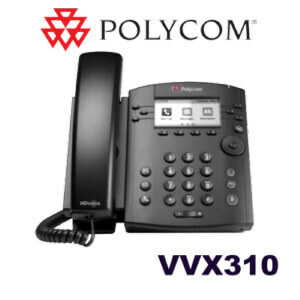 Connect a PC to the Polycom VVX 410 via the gigabit-speed Ethernet ports. 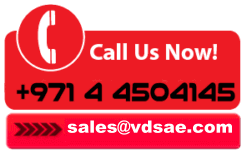 Use your mouse to take advantage of the web-based GUI, for operating and managing the phone. UC interoperability offers third-party app integration, live reporting of weather and other data, as well as letting you send a quick message. 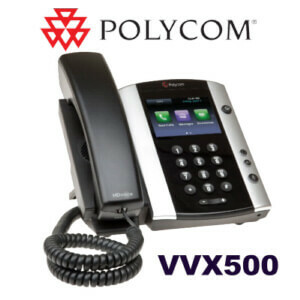 The Polycom VVX 410 is an expandable VoIP phone with HD voice and SIP interoperability. Support for up to 12 line appearances and available attendant consoles give you more controls over callers and extensions. 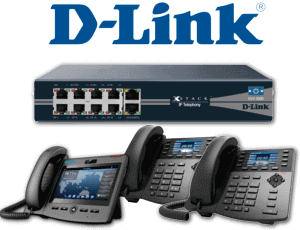 For hands-free telephony, connect a headset to the RJ9 port. 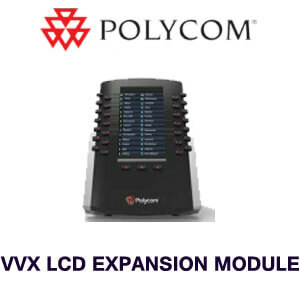 Echo cancellation and background noise reduction technology cleans up the already crystal-clear HD voice. 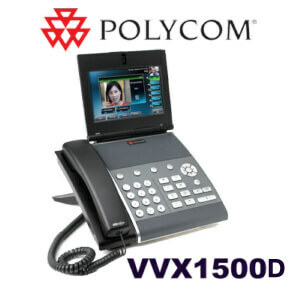 Conference through the full duplex speakerphone or chat through the headset, all with amazing audio quality. 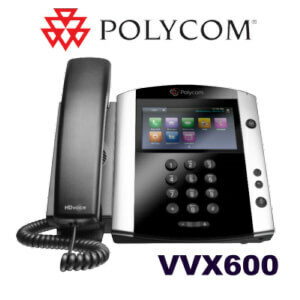 Connect a PC to the Polycom VVX 400 via the gigabit-speed Ethernet ports. 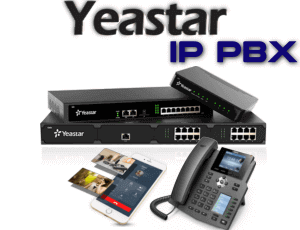 Use your mouse to take advantage of the web-based GUI, for operating and managing the phone. 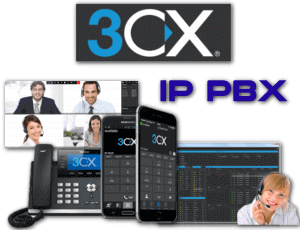 UC interoperability offers third-party app integration, live reporting of weather and other data, as well as letting you send a quick message.